Ten ways to ENERGIZE yourself instantly! With the many duties of our daily lives, we may at times feel energy escaping us. 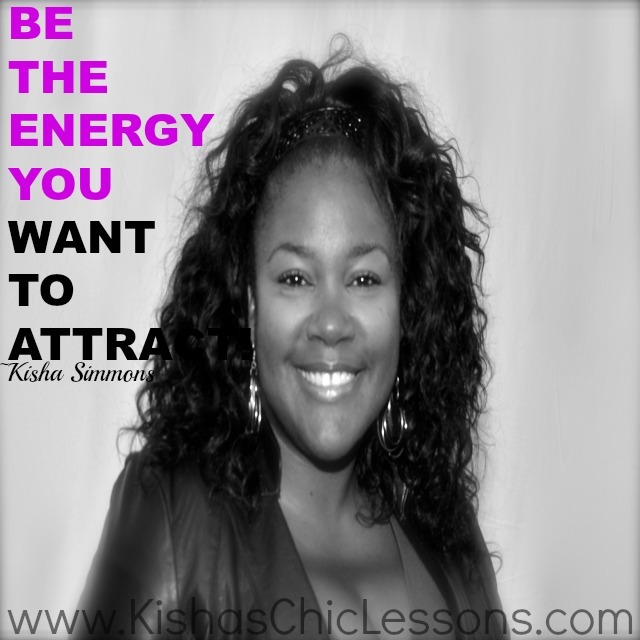 Below are my Top 10 ways to energize yourself instantly throughout the day! 1. Never skip the most important meal of the day… BREAKFAST! It is truly an energy booster and when you fuel your body with healthy options, you fill it with energy! 2. Get to moving! Exercise and feel energized! Either it’s a brisk walk, jumping rope, 30 mins on the elliptical or yoga… moving adds 2 hours of energy and happy endorphin’s after your workout is complete. 3. S T R E T C H!!!! Stretching is needed. It gives you better posture, build confidence and give a boost of energy. 5. Have a laugh break! Nothing feeds the soul positively like laughter:-) Watch something funny on YouTube like the dancing baby, call up someone to hear a funny reflecting moment or just be brave enough to laugh out loud at work behind or in front of doors!! 6. Take a power nap. Taking a 20-60 min power nap can revitalize you and even give you clarity for decision making. 7. Three minute meditation does the same thing as napping but also grants you relaxation. 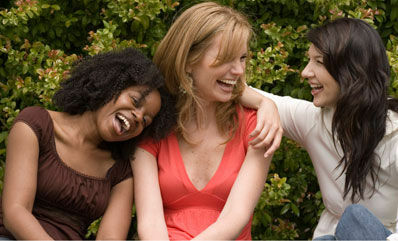 It releases stress, lower your blood pressure and improves blood circulation. 8. Go outdoors. Step away from the office by stepping outside. Sit under a tree, soak in the sun and breathe in the fresh air… it helps to restore energy. 10. 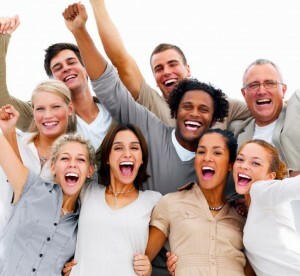 Surround yourself with positive people! Be the change you wish to see… Gandhi Be sure to keep the negative nelly’s away. 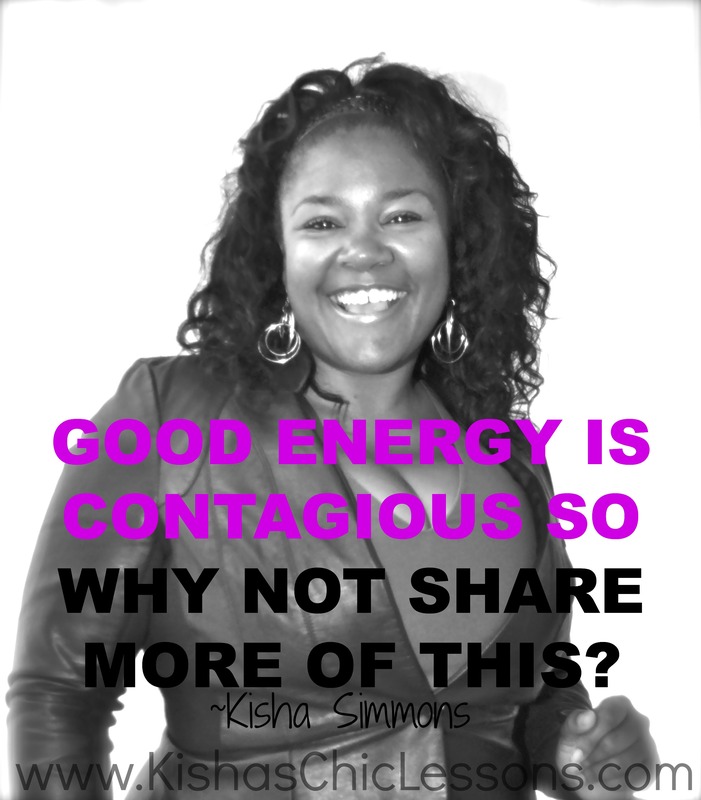 Create an environment of positive peeps… it’s contagious! Find that atmosphere or take a Que from Gandhi by creating it! Ten reasons why I love me some Janelle Monae! 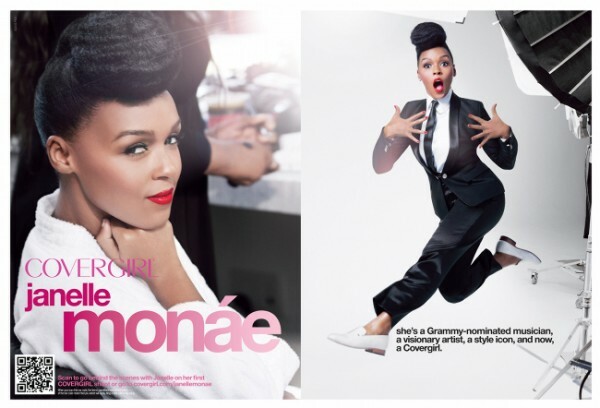 The “easy breezy beautiful…Cover Girl” Janelle Monae is a Grammy nominated artist that is currently signed to Wondaland Arts Society and Bad Boy/Atlantic Records. She’s known for her alternative and contemporary R&B style along with a taste of Neo-Soul. It’s an eclectic mix. Her inspirations actually are heavily influenced by Nona Hendryx’s blend of funk and rock. This Chic CHICK has a numerous amount of talent and below are the TEN reasons I love Janelle Monae. 3. Because I can’t get her lyrics out my head!!! “She who writes the movie owns the script and the sequel. So why ain’t the stealing of my rights made illegal?” You better preach Electric Lady!! 9. The footwork spoke about in #5 is evident and even more relevant in #9. Her 2010 hit Tightrope still will ignite your mood and make you want to dance! 10. Her new album The Electric Lady comes out September 10th and I’ve already pre-ordered it!